Dennis Regling aka "Mr. Dennis"
SCROLL DOWN for experiments and FREE Resources for Teachers and Parents. 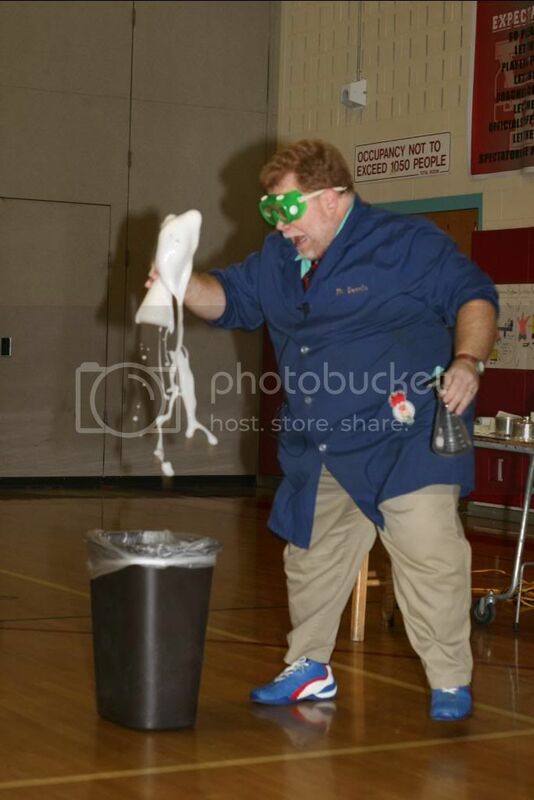 Dennis Regling performs science programs in schools and libraries. Interesting experiments show how magicians have used science to fool us for centuries. Sciences covered include mathematics, chemistry and physics. Dennis presents very visual experiments and exciting chemical reactions are used to teach about liquids, solids and gasses. This webpage offers more experiments students can do at home, in school or as part of a science fair. 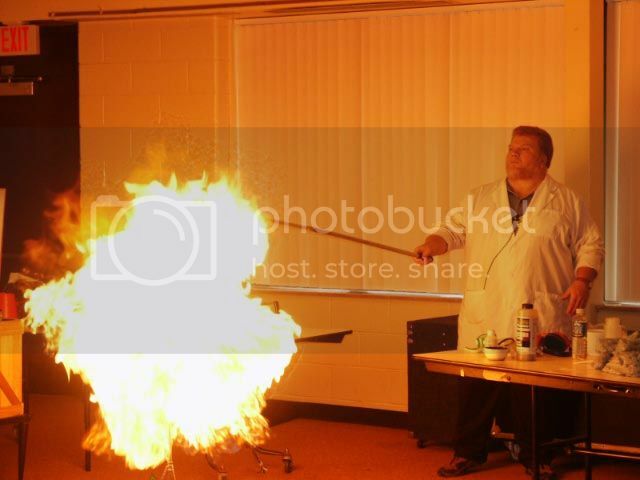 To receive free experiments and more in your email, join Mr. Dennis' Science Club. 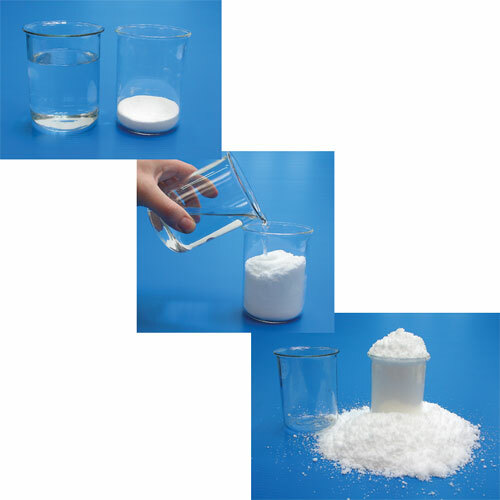 In addition to all the wonderful experiments, ideas and information available on this page; Mr Dennis is happy to provide many more materials at low prices through this website. Dennis Regling is the author of "The Creative Classroom." how to make your class activities remarkable.